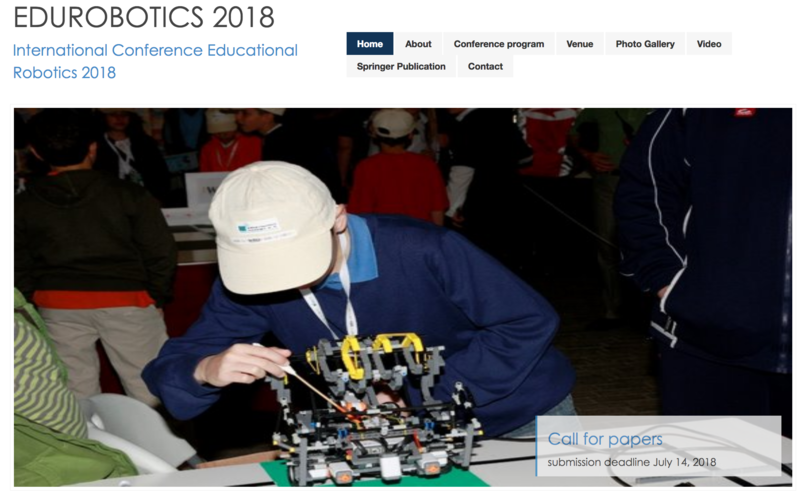 Lena Gappmaier hat die Daten der erfolgreichen Maker Days in Bad Reichenhall umfassend in Ihrer Masterarbeit analysiert und ausgewertet. Ihre Masterarbeit ist jetzt als 8. Band der iTuG-Reihe erschienen. 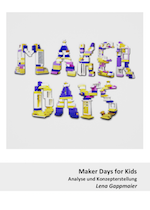 Der größte temporäre Makerspace für Kinder – Die „Maker Days for Kids“ an der TU Graz waren ein Erfolg! 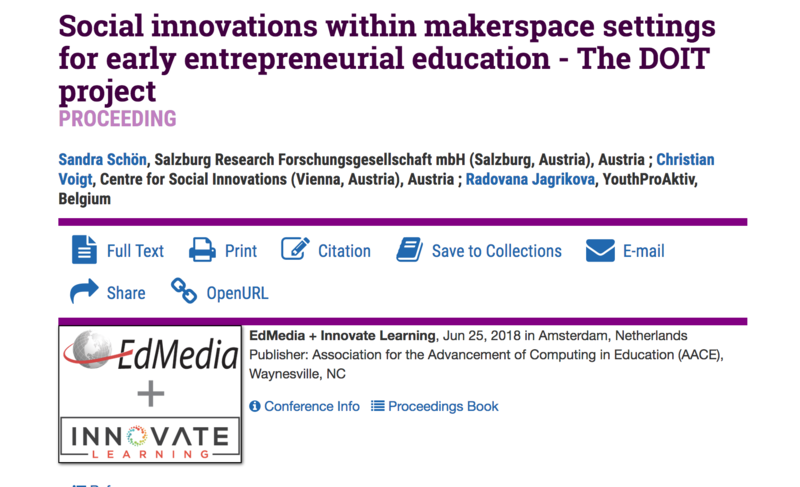 At this year ED-Media conference in Amsterdam we start with a workshop on „Making With Kids in Europe – To Foster Digital Literacy, to Make a Better World, and to Build a New Entrepreneurship Education“ where we like to introduce to our activities. Some of Europe’s leading experts on making with children will share their experiences and different approaches within this joint workshop The workshop will include presentations about teacher education within makerspaces at the University of Technologies Graz (AT), about inspiring social innovation and educational projects at the Waag Society (NL) and about the European initiative DOIT, which sees making as a good base for an early entrepreneurship education. Participants will work with a set of tools and smaller maker projects. For example, they can program educational games in Scratch, build a dough piano (which will do music!) with a MaKeyMaKey set, or sew some “smart gloves”. Interactive discussions will be the base to develop own future implementations. 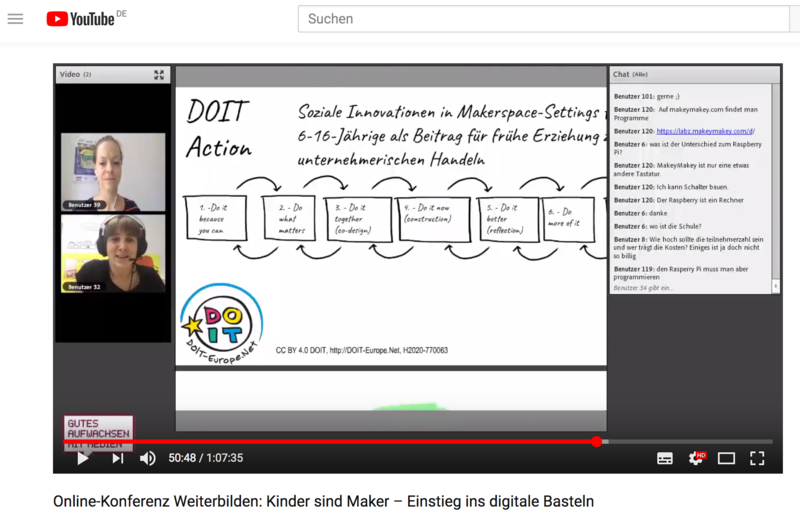 Find here the slides and workshop hand-outs at DOIT’s website.